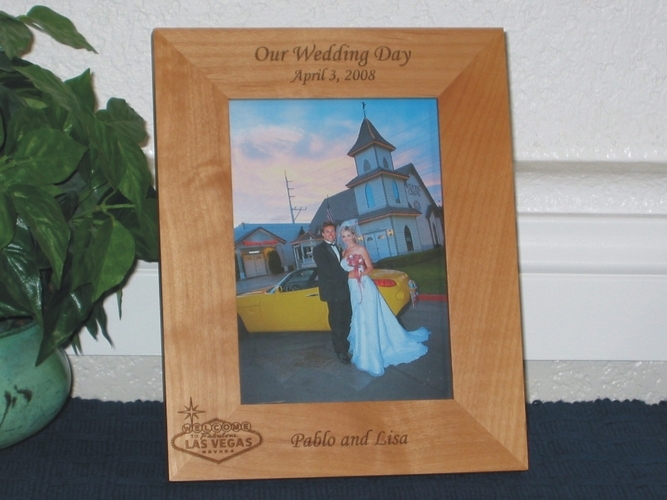 Create your own Las Vegas Wedding Favor Picture Frame. 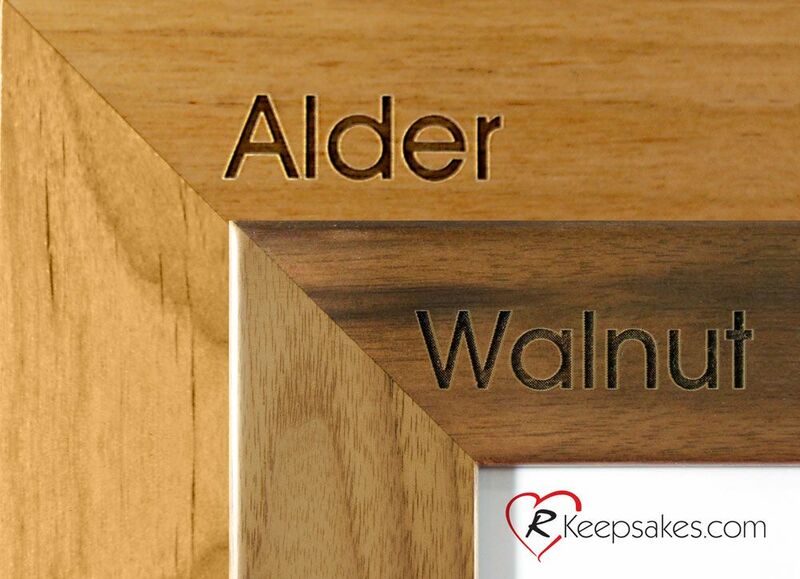 Engrave any text on this Picture Frame. It is offered in 4x6, 5x7 and 8x10 photo size picture frames. It features the famous Las Vegas Welcome Sign. Personalize the back of this frame with a special engraved message for an additional $3.00 (gift message box during checkout). 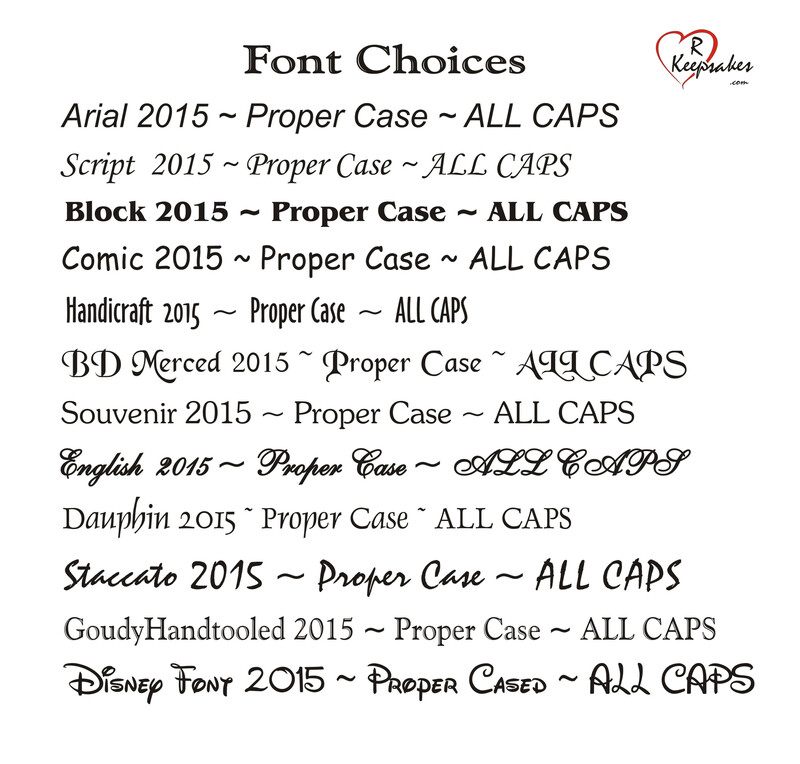 Email us a photo to include in your order for an additional $5.00.